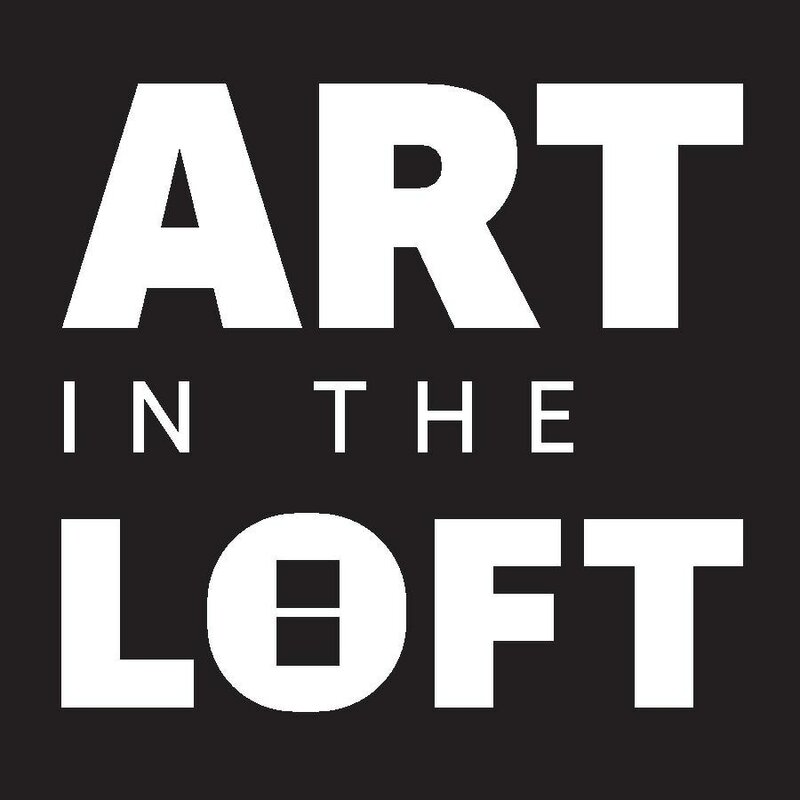 Northeast Michigan Center for Fine Arts, Inc. (Art in the Loft) is the region three Northeast administrator for the Regional Minigrant Program of the Michigan Council for Arts and Cultural Affairs (MCACA). Funding is available for arts projects and professional development in the counties of Alcona, Alpena, Cheboygan, Crawford, Iosco, Montmorency, Ogemaw, Oscoda, Otsego, Presque Isle, and Roscommon. The Minigrant program is a partnership between the MCACA and 19 regional regranting agencies throughout the state. There are two components of the Minigrant program, Arts Projects and Professional Development grants. These are special opportunities to address local arts and cultural needs as well as increasing public access to arts and culture. Arts Projects Minigrants provide up to $4,000 for locally developed, high quality arts and cultural projects. Professional Development Minigrants provide up to $1,500 to assist nonprofit organizations and arts professional acquire services or skills to strengthen the administrative infrastructure of the organization. If you were awarded a 2018 mini grant download the Final Report Guidelines! Professional Development: Supports arts administrators, arts professionals and teaching artists in the participation of high-quality professional development experiences that will enhance their career, to help them grow and thrive in Michigan. To be eligible for this program their current employer must be a nonprofit arts and cultural organization located in Michigan. Funds may be used for travel and/or registration expenses for workshops, seminars, booking and other conferences which will clearly help in advancing career development. Funding level is a maximum of $1,500. Any nonprofit organization or government body including service organizations, public schools, cities, townships and etc. from the four counties may apply. Applications are evaluated by a panel (with representatives from each of the four counties) which looks for projects that demonstrate artistic merit, sound planning and management, and community service. Geographic distribution, underserved populations, cultural diversity, and a variety of arts disciplines are considered when determining awards. www. miculturaldata.org. See Program Guidelines for further details and exemptions.